It’s been a while. How have you been? 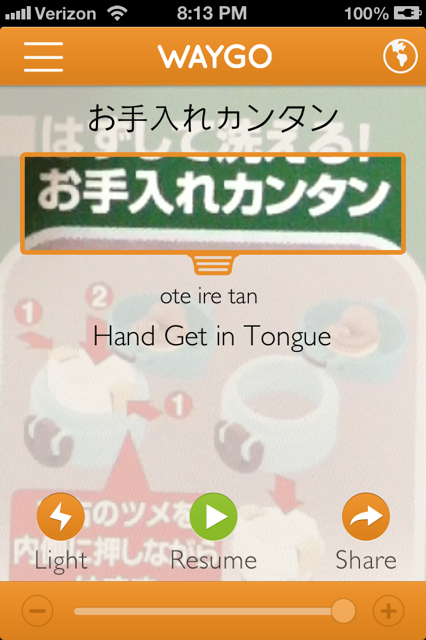 In case you haven’t heard, Waygo now translates Japanese into English. 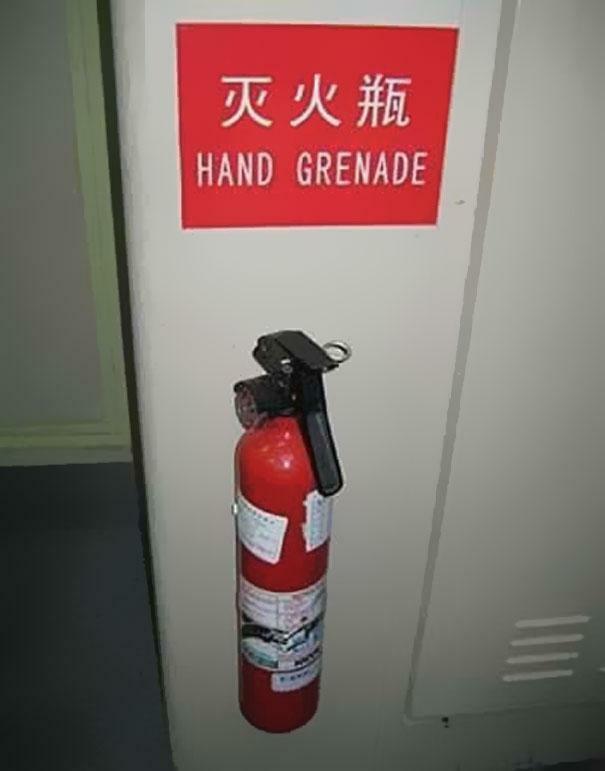 何 (nani)?! Yes, that’s right! 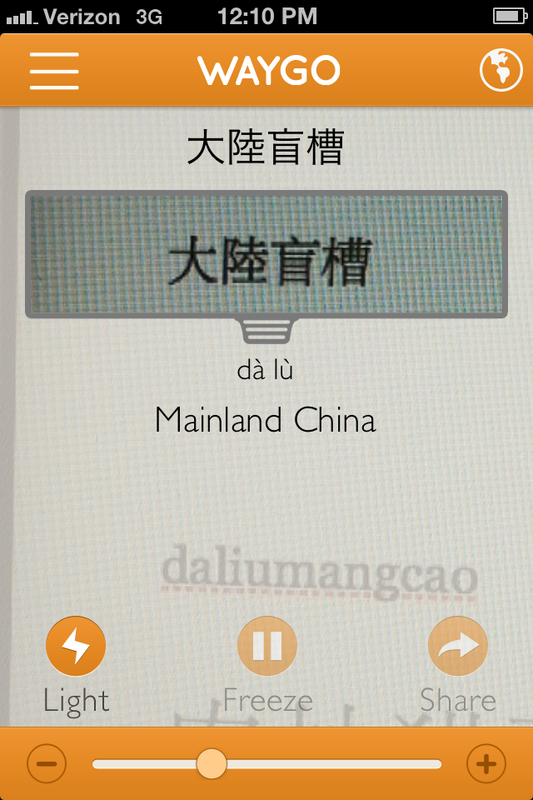 Waygo is now trilingual. We launched the news earlier this month at South by Southwest (SXSW) in Austin, also winning the accelerator pitch competition for the Entertainment and Content Technologies category. 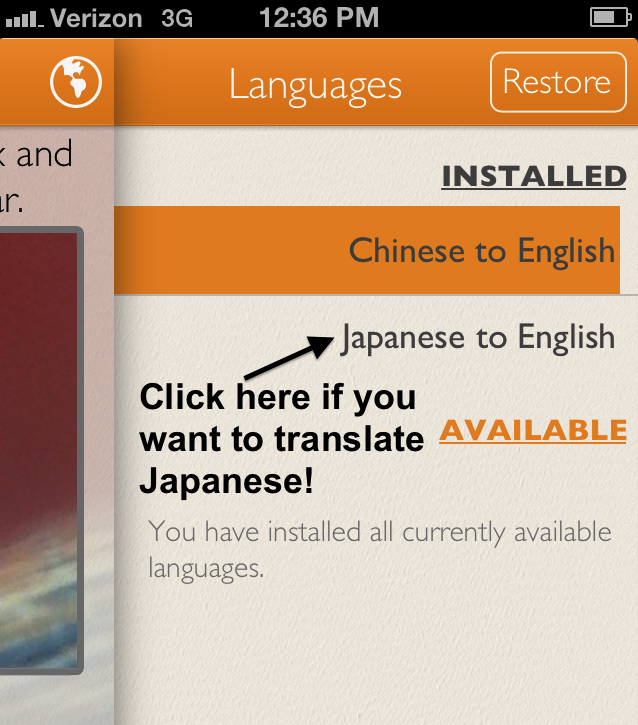 We decided to add Japanese based off your feedback; Japanese was the most requested additional language. Since English is not super prevalent in Japan—even the subway signs are often without English—travelers in Japan face extra challenges. So what are you waiting for? It’s time to buy your tickets to Japan! After all, the cherry blossoms have officially begun blooming. Cat ears and rotten children…?! 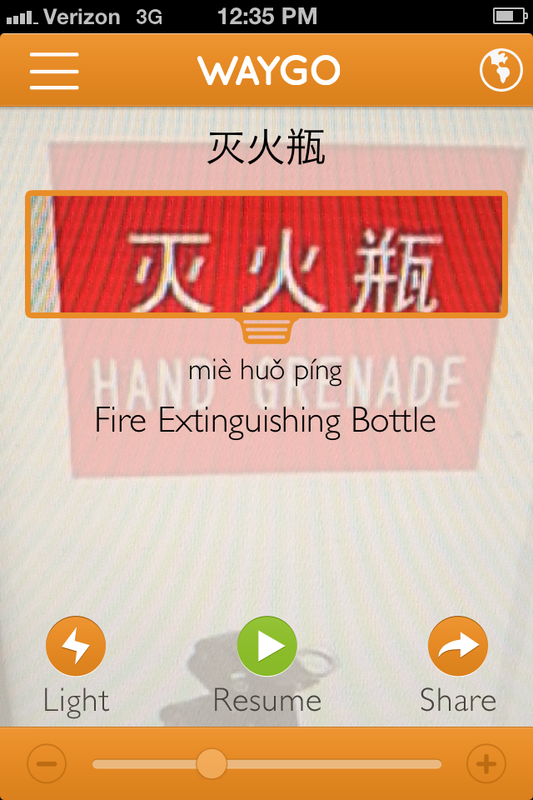 Waygo only successfully translates the beginning. 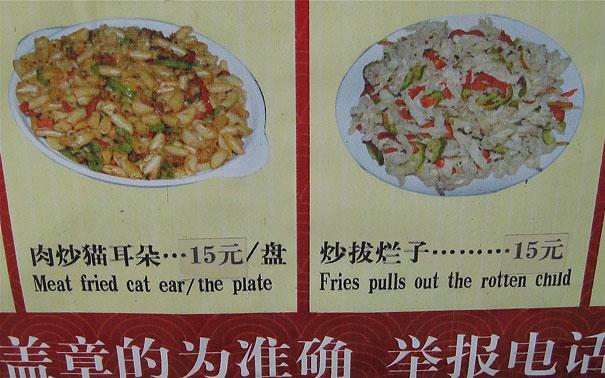 Waygo clarifies that they’re not actually ears. 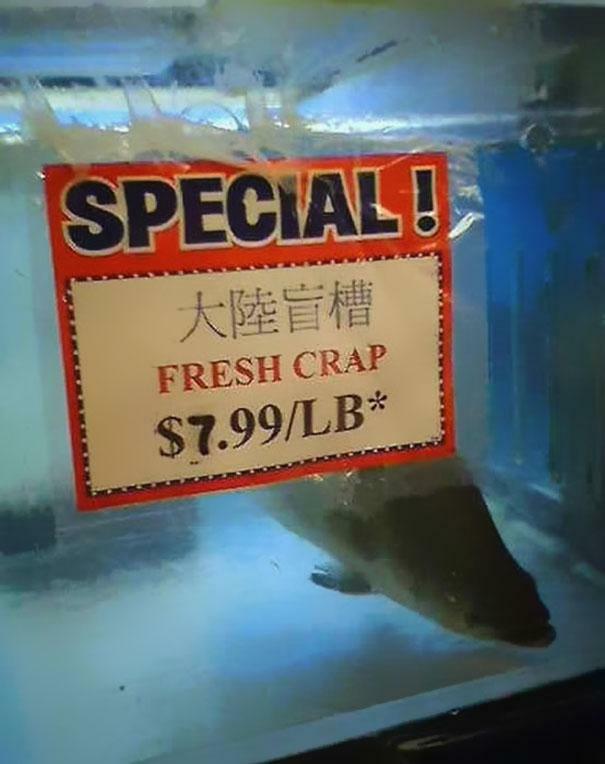 And by crap, they mean carp. 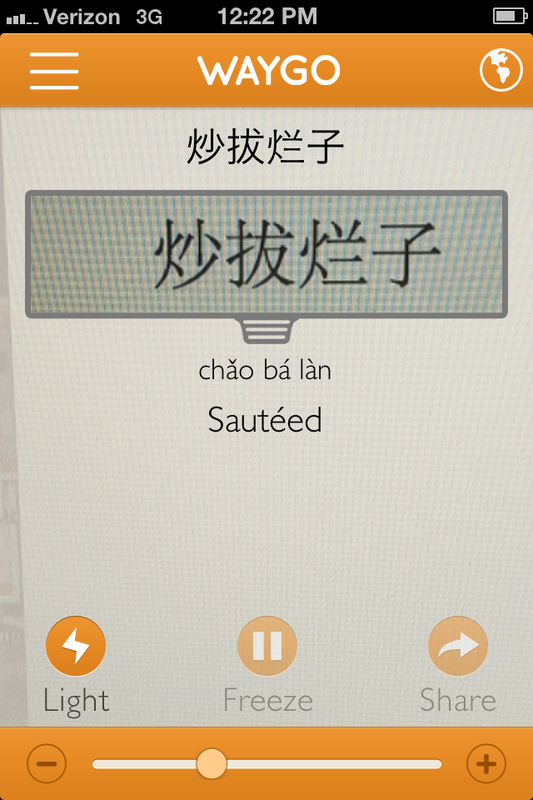 Waygo only translates the 1st 2 characters. 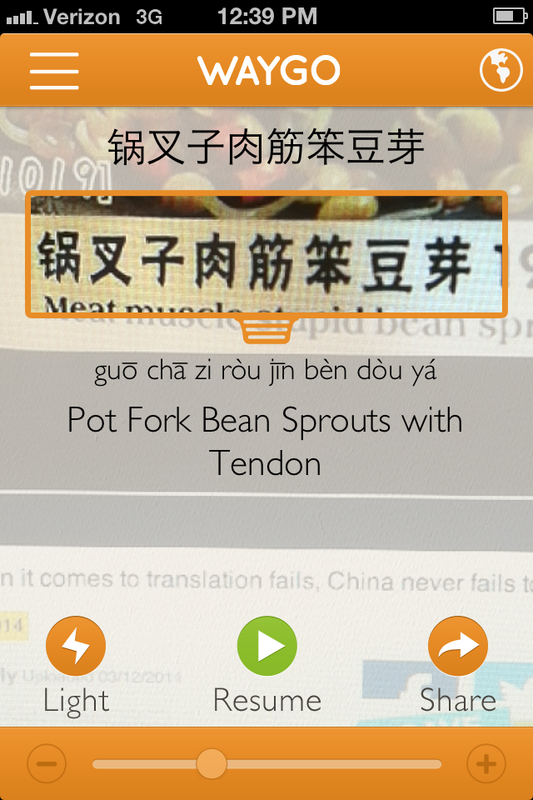 Although not eloquently stated, at least Waygo gives you an idea of the ingredients. 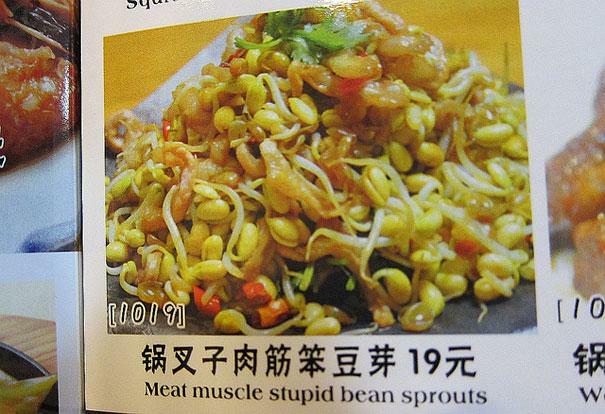 Well that’s not nice to call them stupid! 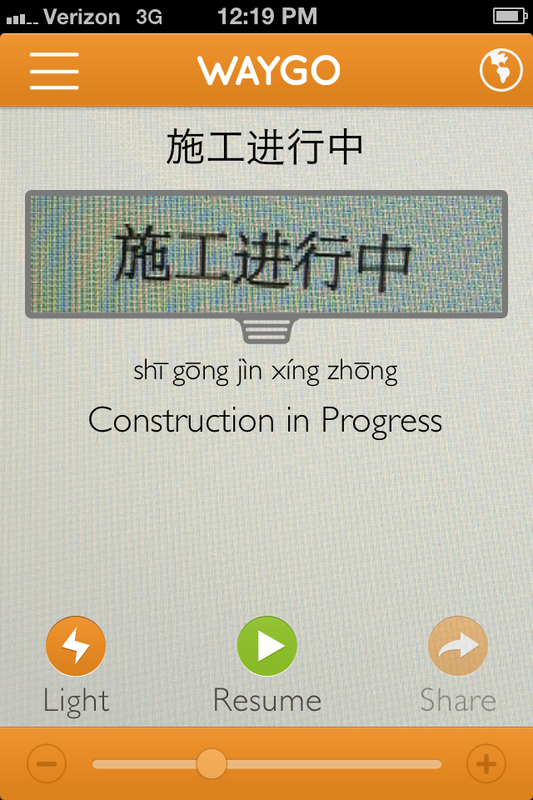 As you can see, Chinese continues to be a work in progress. 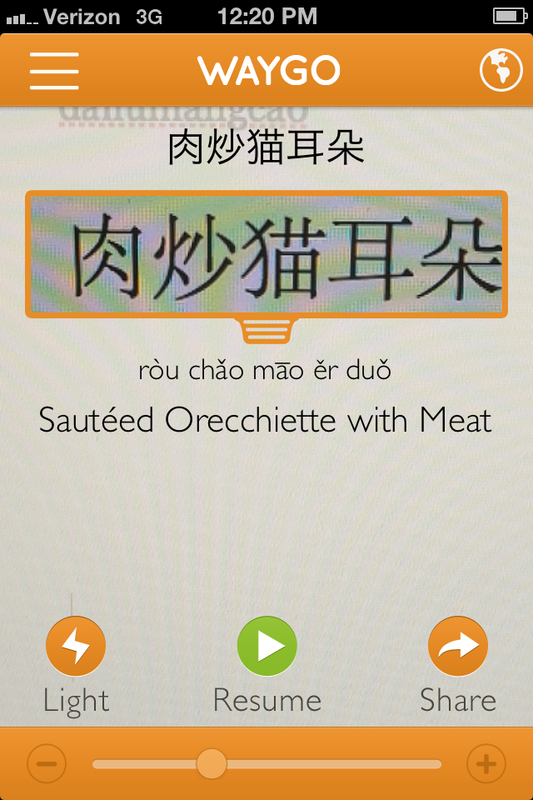 Just like Chinese, Japanese is a complex language, presenting several new challenges to the Waygo team. For one, Japanese is made up of three different writing systems: kanji (Chinese characters used in Japanese), hiragana, and katakana. Each system has its own alphabet, but hiragana and katakana characters sometimes look similar in certain fonts. Yikes! Remember, any and all feedback is welcome!! 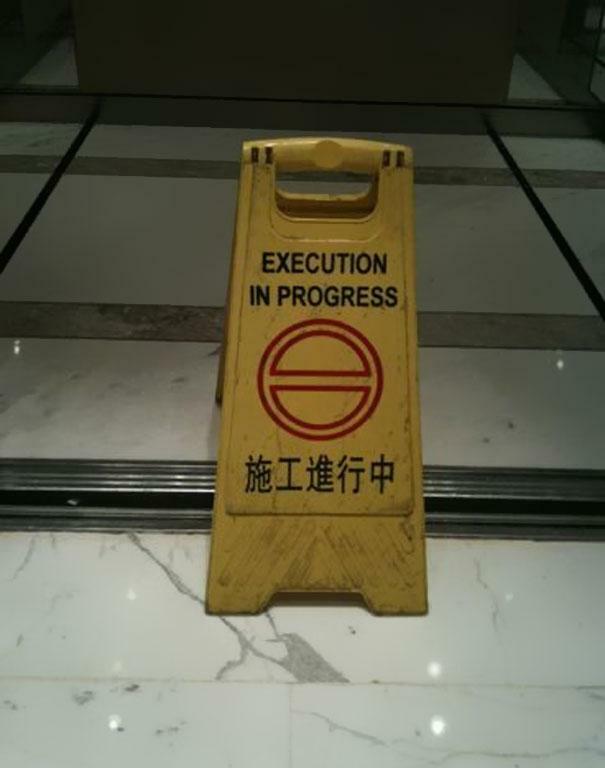 Please send us inaccurate, funny, or just plain wrong translations at feedback@waygo.com. Photo credit in today’s post: www.ebaumsworld.com/pictures/view/83941374. ← Hiring Waygo Android Developer!